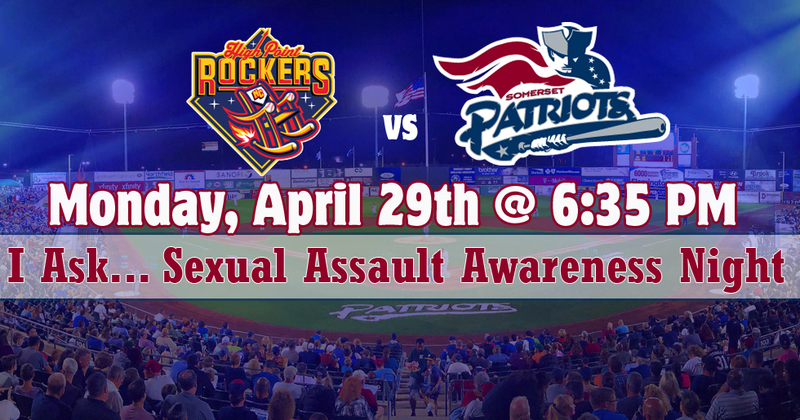 The game features I Ask For Consent Night designed to create awareness of sexual assault. 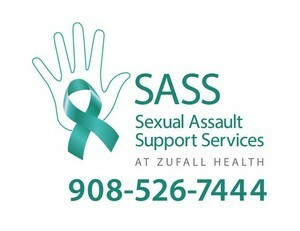 Representatives from Sexual Support Services at Zufall Health will be on site to educate fans of how they can get help if they ever need it. 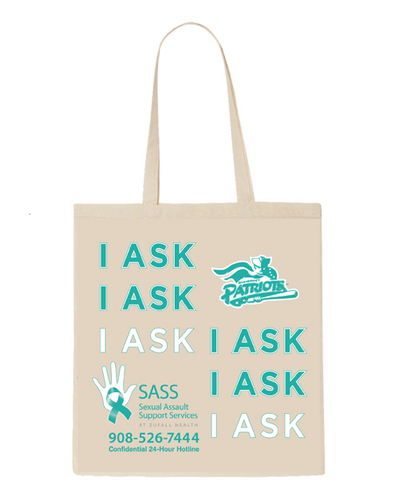 The first 1,000 Adults in attendance will receive an I Ask Tote Bag.